This lip stain goes on smooth and silky with a gloss finish that has been formulated to last longer than your typical gloss. 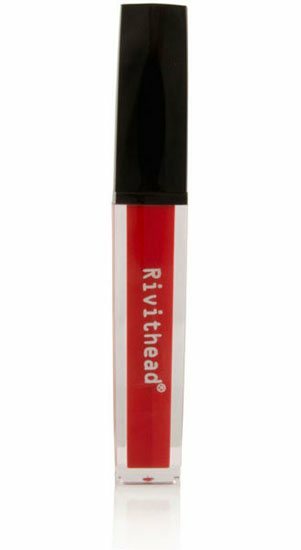 By Rivithead Cosmetics. Animal friendly.